Fishbowl 2017 will be released on February 9th 2017. Customers with existing Integrations or Custom Software will need review this policy to understand our position on their Integrations. 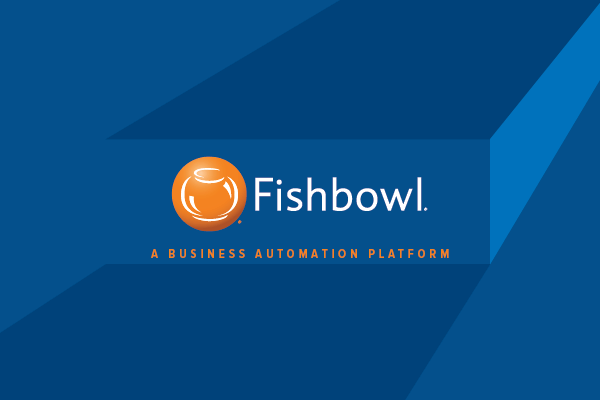 When we offer software solutions, we design using the information we have at the time, including Fishbowl’s roadmap. In our project proposals, we generally include time-limited support for our Integrations because we believe they should work barring any changes that would occur outside of our control. [Example: Web Hosting changes, Server Installation Changes, Software version Changes, Fishbowl Version Changes]. While we do want our customers to experience a high degree of support for our solutions, we cannot respond to all conceivable environment variations, nor can we do so without additional costs to our customers. Because these changes are real software changes to our software projects, we have to consider our costs for conversion and possibly share them with our customers. Below are the actual tasks necessary to convert software projects to Fishbowl 2017. The Fishbowl Database engine is changing. Fishbowl is switching from Firebird SQL to MySQL. This change will require the following changes in most Integrations. The Fishbowl API is not expected to change, but if it does in unexpected ways; customers may experience loss of functionality. None has been found by 2/6/2017. We want to be clear to our customers in two ways, what costs will be involved to convert Integrations, and what our schedule will be in the next few months. For the majority of our customers projects will be upgraded at no cost. We want to make sure we detail our policy to be transparent to our customers. The dates below apply to the following, 1) Invoice Date and 2) Payment Date. Customers should not expect same-day upgrade service. Please plan and coordinate your Fishbowl upgrade with us, so we can be ready. Scheduling will be done at a First Come First Serve basis. If you have questions about this policy, or how it may apply to you; please contact our office and we will be more than happy to develop an upgrade plan.